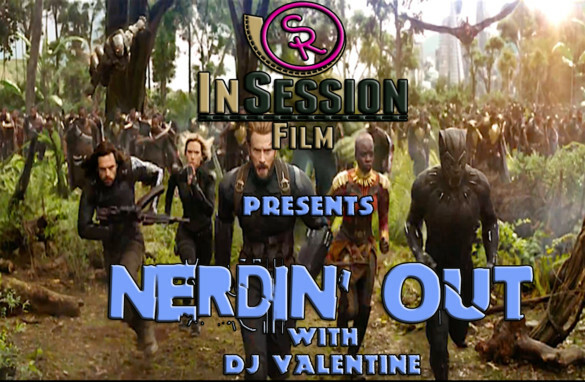 This week for our Episode 249 InSession Film Podcast: Bonus Content, DJ Valentine from Simplistic Reviews joins us to nerd out and give us all the details on the new (and awesome) trailer for Avengers: Infinity War! Listen to Episode 249 by clicking here. We offer our bonus content for free, but we do encourage and appreciate a small donation of $0.99 as a way to help support the show. Click on the PayPal button below to donate and thanks so much for your support. 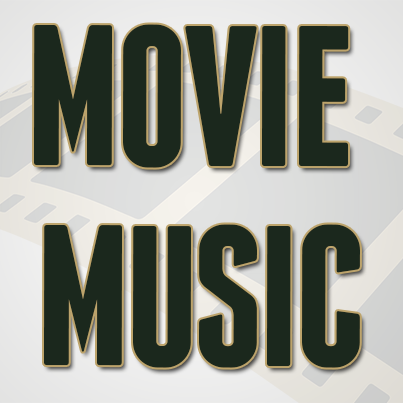 You can also hear all of our Bonus Content via our mobile apps. See the information at the bottom of the post for more details. 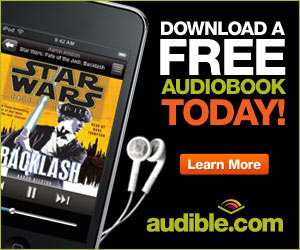 Listen to all of our bonus content on our apps for just a one-time fee! Whether you have an iPhone, Android or Windows phone, our apps are available in many different ways that is convenient for you. 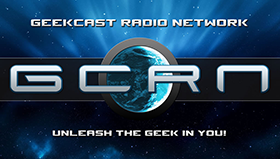 With our mobile app, not only can you listen to all of our bonus content, but our main shows and our Extra Film podcasts as well. Click here for more info! 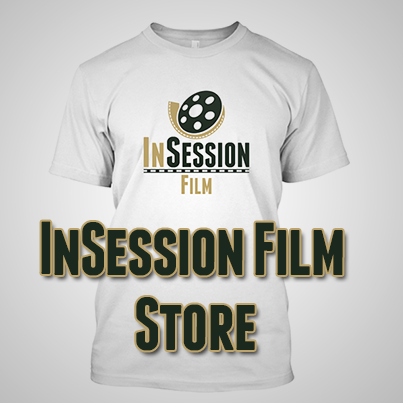 If you don’t want to purchase our bonus content, but still want to support us, there are other you can help us out. Click here for more info.